The Texas Department of Public Safety is investigating a one-vehicle fatal crash that occurred at approximately 6:35 this morning on Jackson Road, north of Juan Balli Road just south of Pharr. 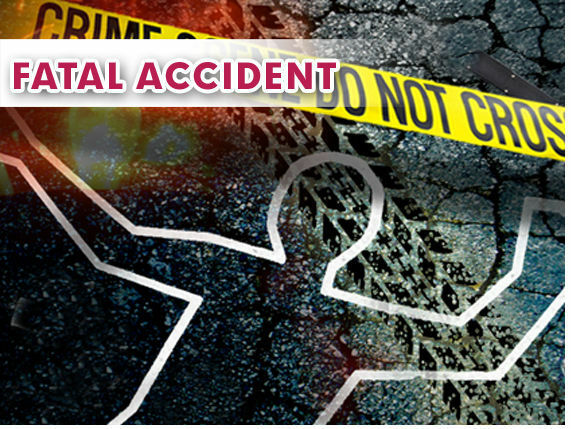 Danian Seth Cantu, 17, of San Juan, was identified Thursday morning as the driver of the Mazda. He died at the scene. A White Mazda CX-7 occupied by a male driver was traveling northbound on Jackson Road from Juan Balli Road when the driver veered to the right and struck a concrete curb causing him to lose control and for the car to roll over several times, according to a DPS news release. The driver was ejected from the vehicle and died at the scene, the news release states.